Harvest Moon Papiere: Double Points! 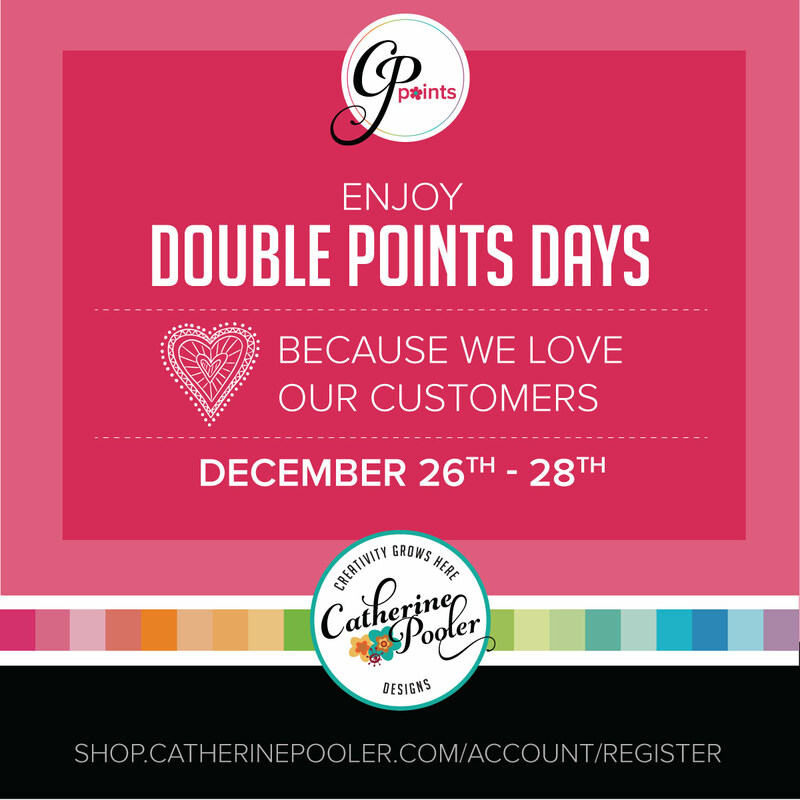 It's time for DOUBLE POINTS in the Catherine Pooler Shop! This doesn't happen often, so take advantage of it now! 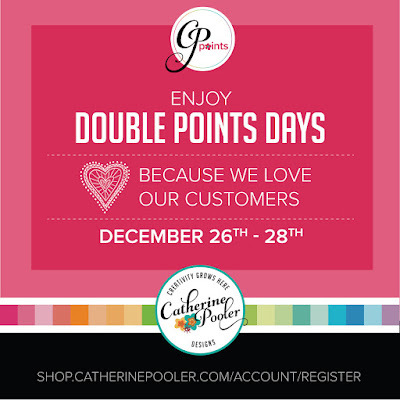 Click HERE to shop (and register if you need to)! Thanks for stopping by! Happy Holidays!